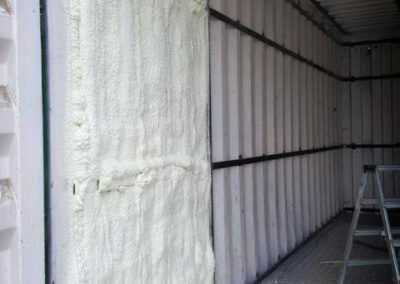 For the assembly of isothermal constructions and cooling technology, there is a need to keep energy loss to a minimum. 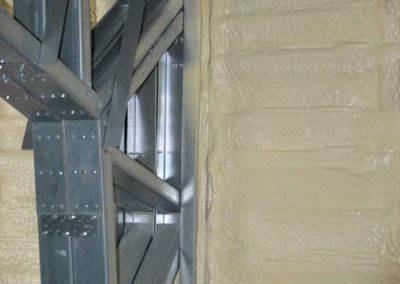 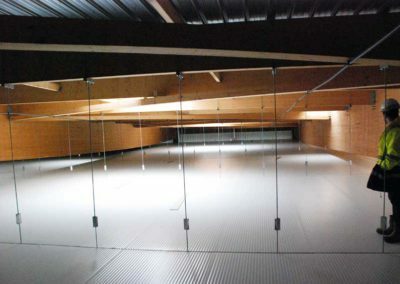 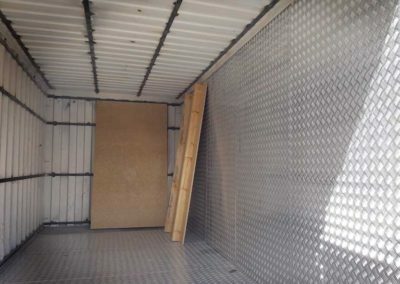 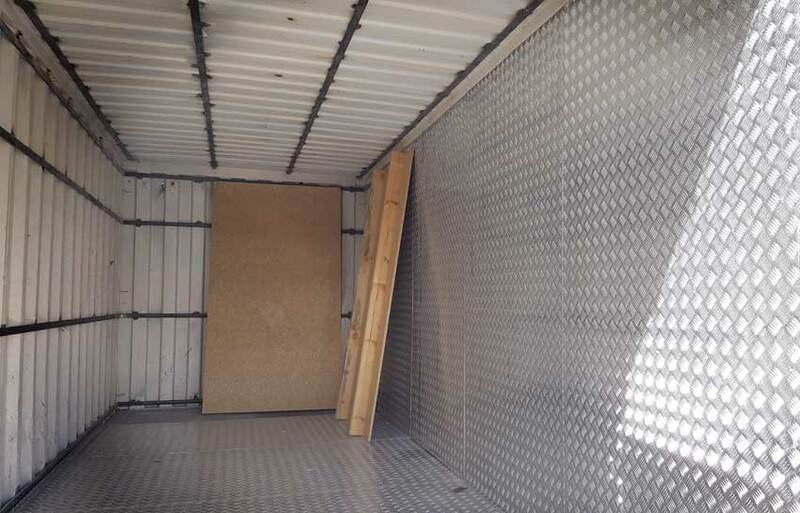 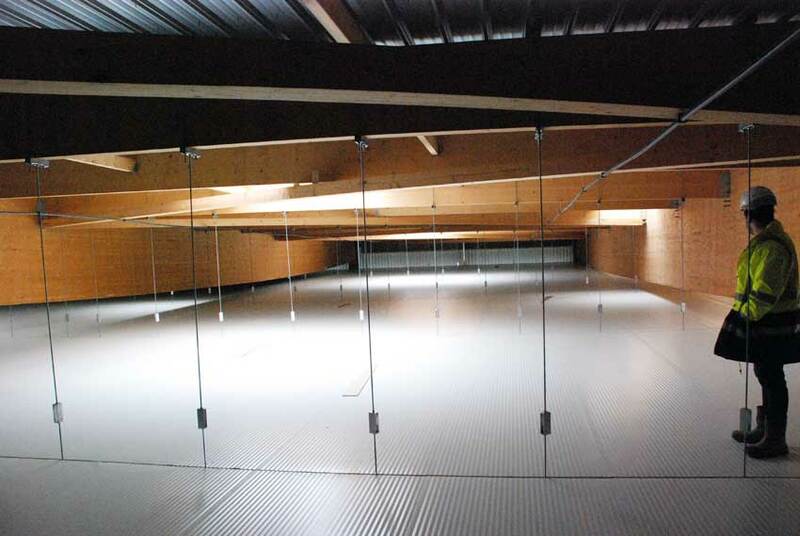 For the assembly of sandwich panels, an insulation material must be used that is proportional to the thermal qualities of PIR sandwich panels. 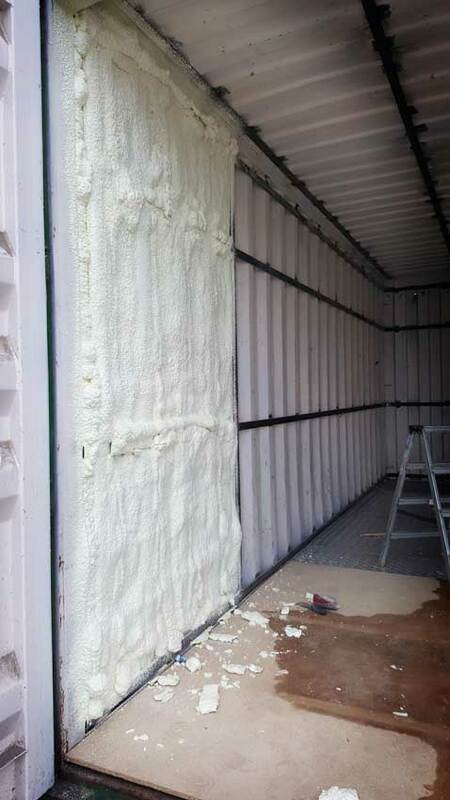 In addition, we need to ensure that we have perfect airtightness and that there is no moisture absorption. 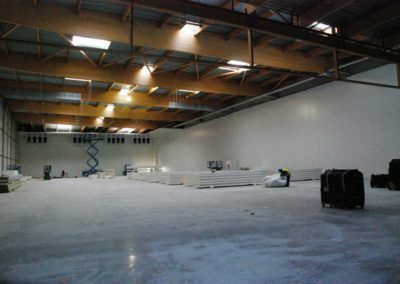 Freezer rooms, cold storage, fridges, refrigerated cabinets, deep-freeze cells or equivalent of all kinds – no matter what the isothermal constructions – will only perform as well as their weakest link. 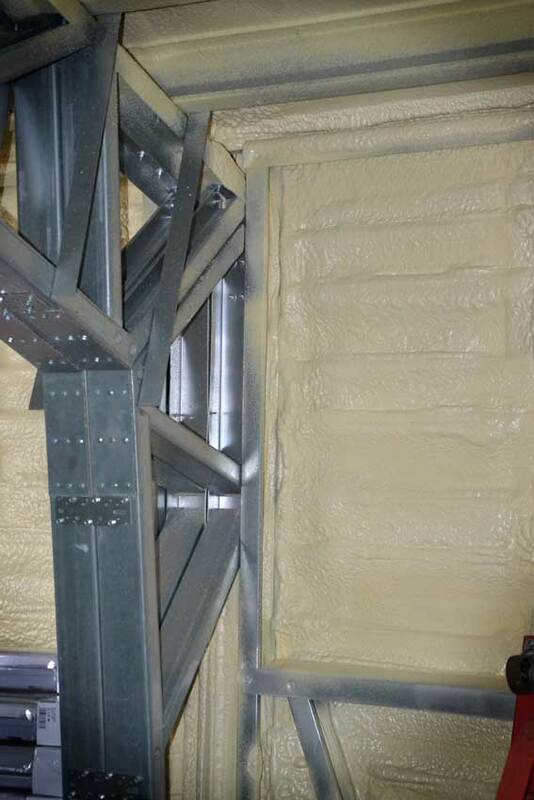 Fomicom polyurethane insulation foams guarantee perfect insulation and unrivalled airtightness and does not absorb any moisture.